If your website is averaging $50,000 per month, a one second page load delay can potentially cost you $42,000 in annual sales! 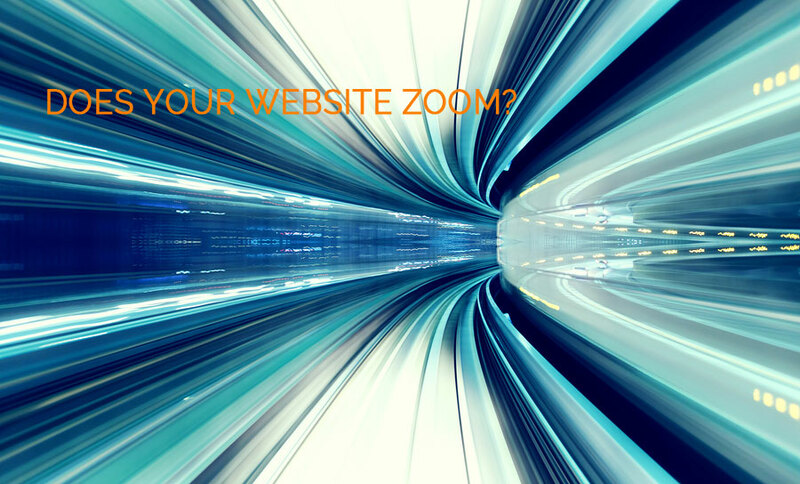 Having a fast website is no longer an option, it is a necessity. 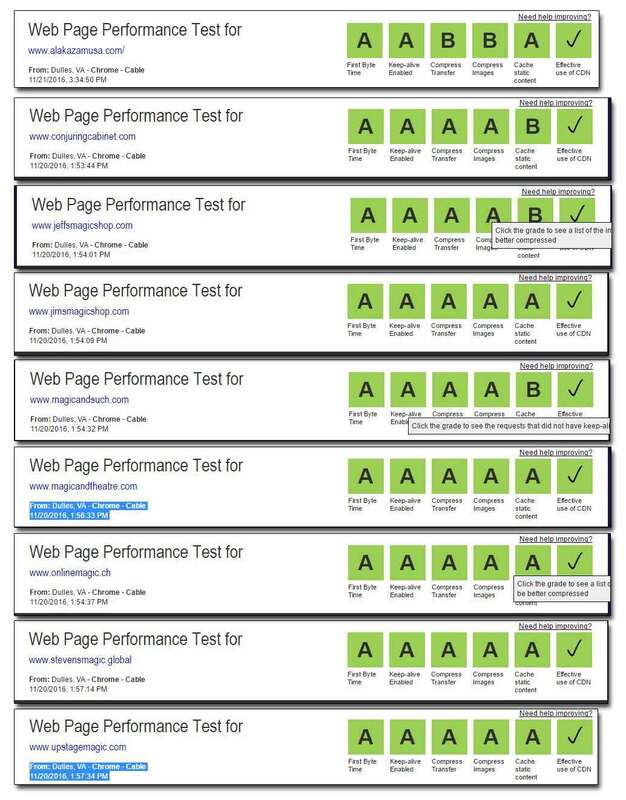 Does your website performance test look like this? 40% of website visitors will likely abandon a website if it takes longer than 3 seconds to load. Every second trimmed from your website’s load time leads to improved traffic and repeat visitors. In the early 2000’s it was acceptable, and even a bit exciting, watching a web page slowly unfold on your screen. Today’s audience is much more demanding. A 2015 Microsoft study revealed that adults have an average attention span of 8 seconds (down from 12 second just a few years earlier) – that is shorter than the attention span of a goldfish! 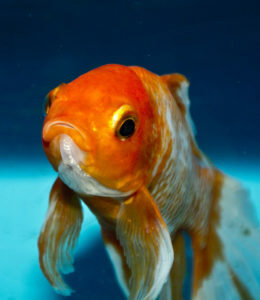 Good thing we are not trying to impress goldfish. If you want to engage your audience you can’t make them wait. Conversions are the goals you set for your website: completion of a contact form, a PDF download, or in the case of e-commerce, an order placed. A delay as small as one second can lead to a 7% decline in user conversion rates. That’s a big deal when conversion drives your business success. If your website is averaging $50,000 per month, a one second page load delay can potentially cost you $42,000 in annual sales! 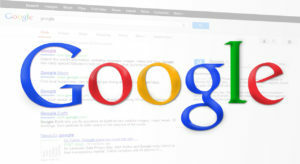 Google uses website speed as a ranking factor and favors faster websites. Google wants to deliver the best websites in it’s search engine results and if your website is slow Google ranks it lower. What’s even more revealing is that Google will reduce the amount of crawlers it sends to your site if your server is slower than two seconds. So where you host your website is important if you want your website to be indexed regularly. Bounce rate is how many visitors leave your website without clicking on a single link. Page load time plays a huge role as visitors are not going to hang around waiting for something to display. Google and other search engines see high bounce rates as an indicator of poor user experience and this in turn can hurt your search engine ranking. How Do You Speed Up Your WordPress Website? Today’s websites are not small static websites; they are complex, dynamic marketing tools that use large graphics, videos, multiple databases, hundreds of files and tens of plugins all of which drain website performance. Images are often the biggest resource hogs on your website. How many times have you seen the website text display while waiting for the images to load? Optimizing images and resizing them to an appropriate size for the web page can provide significant performance improvements. The quantity and quality of plugins can have a huge impact on your website speed. Each plugin sets off processes which require resources. Some plugins are poorly written so the number of plugins alone is not the only factor to consider. At Double Fox Websites we remove unnecessary plugins and carefully evaluate each new plugin before adding it to a website. A Content Delivery Network takes all of your static files and distributes them over multiple data centers around the world. Website content is then delivered to the user from the closest data center shortening the delay between when the page is requested and when it appears onscreen. We use the enormously popular and powerful CDN, CloudFlare. which not only increases website speed, but also provides additional layers of security. A web cache is a technology for the temporary storage of recently downloaded information. When you revisit a web page the server doesn’t have to process the whole page but can send pages from the cache which can lead to dramatically faster page load times. Although there are plenty of free and premium caching plugins available that can greatly enhance website speed, the tricky part is knowing when to use them. In the words of Kenny Rogers “You’ve got to know when to hold ’em, Know when to fold ’em.” At Double Fox we have over 22 years of experience working with advanced caching techniques and have created a dependable system that keeps our sites humming along. While shared hosting can be incredibly cheap, it comes with a big cost – extremely slow site speed and unreliable service during high traffic periods. Shared hosting also comes with noisy neighbors, so even if your website is not sucking up resources, your website performance is affected by the hundreds, or thousands of other websites on that shared server. When you run a promotion the last thing you need is the added stress of your website being down when you need it most. Website hosting is critical to the success of your online business and investing in reliable, fast, secure managed hosting is one of the best decisions you can make. Optimizing website speed is an on-gong process because there are so many factors involved. Here at Double Fox, we are a bit obsessed with website performance and continuously strive to achieve solid Green on our Web Page Tests. We invest a LOT of time and resources to ensure our websites are running optimally and our latest test results show how effective our efforts have been. Below you will see the screen shots we captured recently. Solid GREEN across ALL of our website properties! Are You Losing Business With a Slow Website?